In addition, she has also become very demaning, always asking for things which were not promised or part of the contact she signed, including bringing her grandmother to Bangkok, to live with her. She demanded for additional services which truly made no sense. This is the truth and we have nothing to hide, so please publish it”. 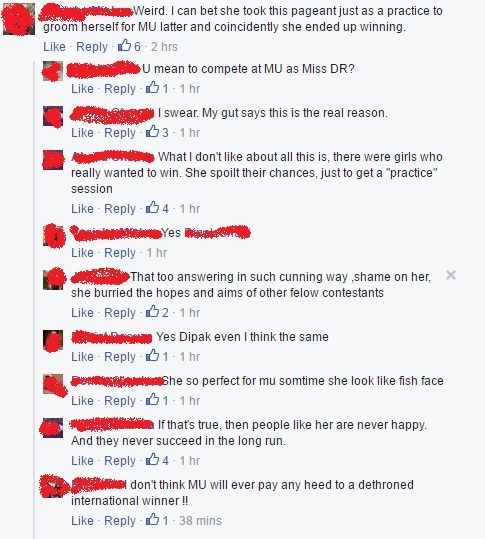 However, the pageant circuit is not ready to believe that this was the real reason. Many of the fans believe that she just tried her luck at Miss Grand International to get a grooming for Miss Universe Dominican Republic, as Anea always wanted to compete for Miss Universe. People think that she might just have done this intentionally to prepare for Miss Universe Dominican Republic this year. However, there is no confirmation to this. We shall see if she really competes in the said pageant in coming times. What do you feel the real reason could be? 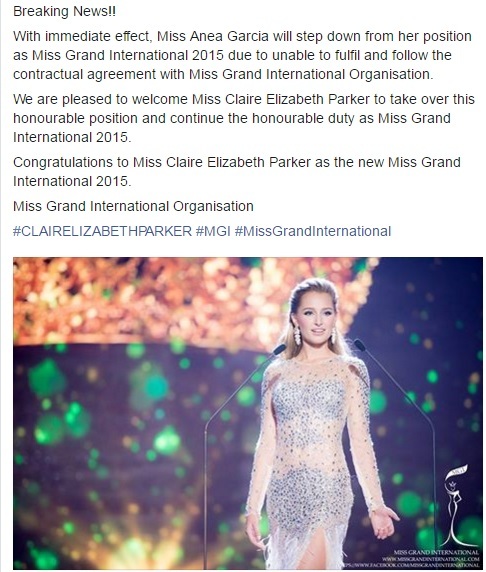 Credits: Miss Grand International, Global Beauties. Should a bollywood aspirant be allowed to win Miss India?